Panchama Naturals located in Bangalore lets you wear the colors of life with pride! 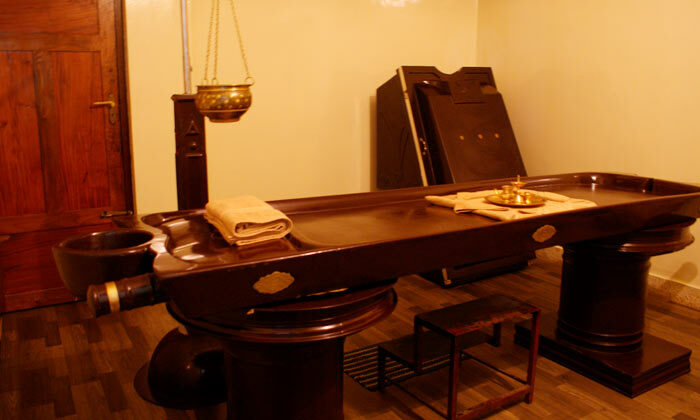 It offers you natural Ayurvedic services that are unique and beneficial for your overall wellness. Te time tested therapies offered here help you fight health problems such as Psoriasis, Asthma, Diabetes and many more common ailments. The staff here are well experienced in the field of Ayurveda and are committed to helping you achieve your wellness goals in a holistic manner. Inspired by nature, Panchama Naturals’s choice of services are the best helping you lead a happy and healthy life!